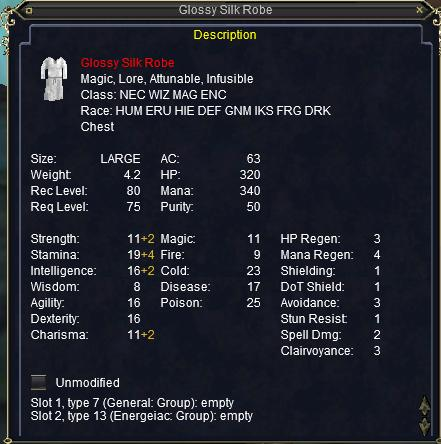 This is for Enchanter, Mage, Necro and Wizzie, then there are recipes to upgrade it for Enchanter, Necro and Wizzie. Mages are the Rodney Dangerfield of EQ. Where does the chanter/bard version of the steam core drop? Had this drop last night from Coleoptera Assault Sweeper at the very top room in the guardian. in this case, it was combined in an embedder with a steam core: insanity. How and what do i infuse this with? Eldervine in Fortress Mech also dropped this.